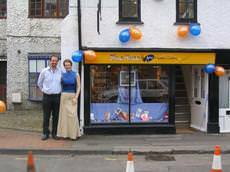 A page on TigerLocal will showcase your business to hundreds of local people looking for a craft shop. So you'll get serious enquiries from new customers. Our shop is like a candy store. We pride ourselves on helping our customers learn more about jewellery design and understand the different types of beads and techniques there are - cause its a bit confusing sometimes! 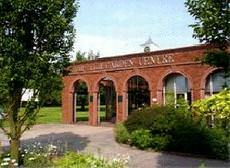 Craft Corner is within a family run Garden Centre on the outskirts of Royston and Melbourn. 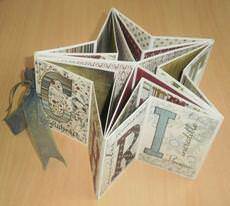 Scrapbook, card and knitting and crochet clubs are a good way to meet like minded friends and are held in the daytime and evenings. 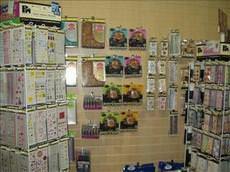 Books, patterns, notions, waddings and tools can also be found in our Quilting and Patchwork section. 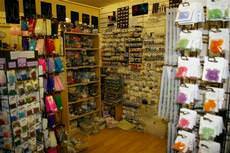 We also have sections devoted to card making, scrapbooking, knitting, jewellery making and needlecrafts. 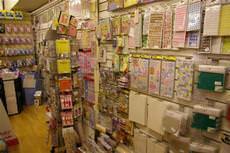 We sell a wide range of supplies for scrapbooking, card & jewellery making, with top named brand for all over the world. 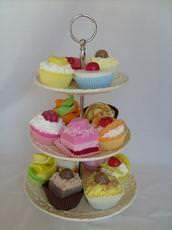 As well as products to make your own we also handmake cards, jewellery & wedding Tiaras on the premises. The Hint of Asia specialises particularly in importing raw and finished products and accessories into the country, at very reasonable costs from Thailand and the rest of Asia. At Lauraine's Crafts the aim of our firm is to provide a mobile craft shop service to residents who are housebound or unable to get access to craft shops. 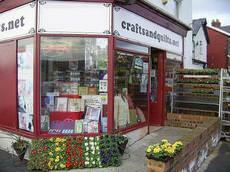 Norwich Road Craft Shop was established in May 2006 and is the long awaited dream of owner, Margaret Binks. Margaret is a card maker herself and decided to open the shop to save having to travel out of town to find craft supplies. 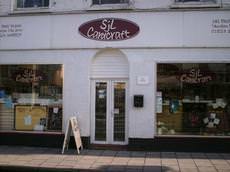 Located in Ramsey on the North of the Isle of Man, Ramsey Craft Centre is a well stocked retail outlet with great range of both paper craft and sewing products, catering for cardmakers, scrapbookers, dressmakers and quilters. 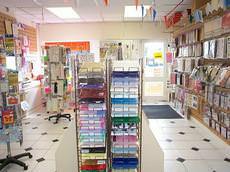 We are a small, friendly UK based Card Craft company, offering a good range of products at competitive prices. We are based on the Sunshine Coast in sunny Eastbourne. 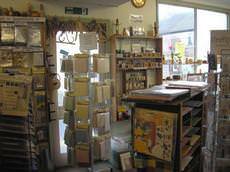 The Craft Shop offers a wide selection of craft material for all, whether into card making, scrap booking, painting & art, jewellery making, knitting, cross stitching or children's crafts. Tumbletopia Crafts is based at Tumbletopia, World of Stones. Here there is a cave full of gemstones where visitors can select their favourites from over 100,000 sparkling gemstones to take home. We are from South Africa and import Hand Crafted, Eco Friendly Products chosen from various communities in and around Africa. Every item you see is Hand Crafted and Eco Friendly and we are believers in the Fair Trade. 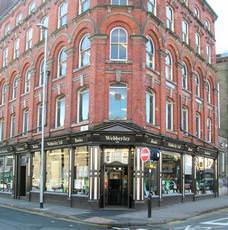 Webberleys is Hanleys number one independent bookshop, stationers, and art and craft store. 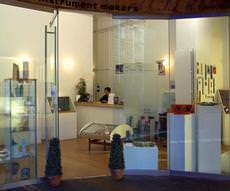 Our art and craft department is an Aladdin's cave for the creative. Craft shops can be very exciting places for those that have a creative side to them, and they can provide access to some wonderful products that will enable the artist in you to make some beautiful creations. 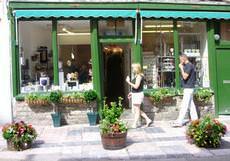 There are many craft shops to choose from, which means you should be able to find just what you need to enjoy arts and crafts. Learn more about craft shops with the frequently asked questions and answers below. 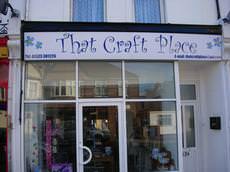 What is a craft shop? 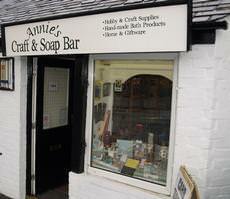 A craft shop is a shop that sells things relating to arts and crafts. This could be items that are already created and for sale or it could be items that are commonly used by people that enjoy arts and crafts. 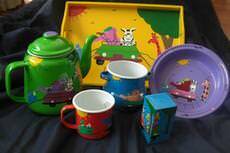 You will find all sorts of items for sale relating to a wide variety of arts and crafts, making it ideal if you or your kids are involved in creative arts. How can I find the nearest craft shop to me? 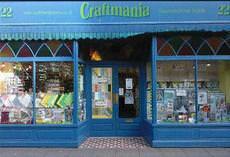 The easiest way to find the closest craft shop to you is to get online. 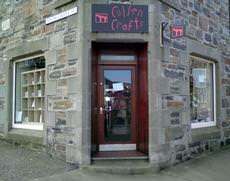 Whilst the shops may not necessarily have their own websites you should find their address and perhaps phone numbers listed, which means that you can work out which craft shop is the most convenient for you to get to. What sorts of craft items will I be able to buy? You will find a wide range of craft items that you can buy from craft shops, with items that cater for a wide range of crafts. Whether you are looking at cake decorating or card making or whether you want to try your hand at jewellery making or knitting, you will find everything that you need to get your project underway. 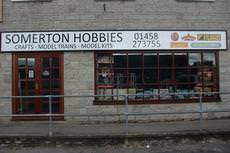 Some craft shops will stock more than others so you may find that the choice is better in some compared to others. Why do people do arts and crafts? There are many reasons why people engage in arts and crafts. Some people want to create unique items for their home, which have personal meanings and appearances. Others like to create things for other people as gifts so that their gift stands out from the crowd. 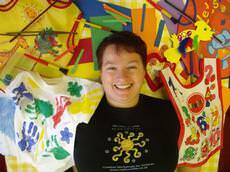 Some people will do arts and crafts with their kids, which can be fun and educational. Others simply enjoy being creative and thinking up new ideas. 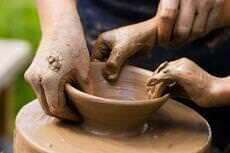 Arts and crafts can be great fun and many people enjoy it as a hobby. Will all craft shops sell the same things? Whilst all craft shops sell the same types of things the actual items that they sell can vary based on a number of factors. 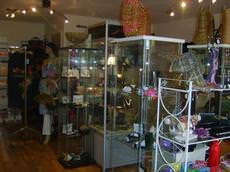 You may find that some craft shops specialise in certain types of arts and crafts and will therefore only stock certain items. 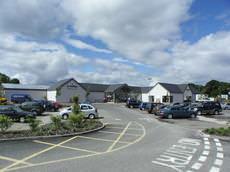 Others are more generalised and will sell a wide variety of arts and crafts items. 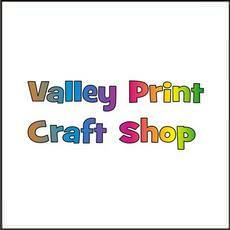 This is something that you can check online or by telephoning the various craft shops to find out before you go.